In the spirit of entrepreneurship and diversification, young entrepreneurs have gravitated towards the Events and Hospitality Industry. Kenya is expanding its horizon in events and hospitality as more people desire to associate their celebratory moods with, heavy feasting. At least seven out of ten Kenyans are hosting a party, wedding, birthday, baby shower, funerals, school functions and corporate events. 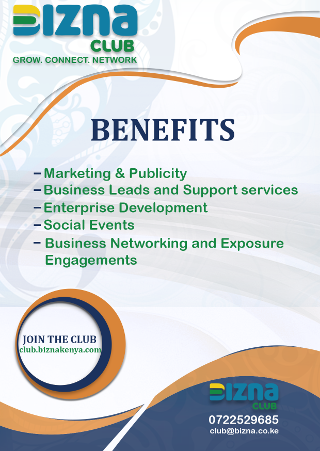 All these revenue generating avenues are strongly entwined with Events and Hospitality. To run a successful event, young entrepreneurs have maximized their production with expertise their desire to deliver so that their ventures can live to see another day in business. Events call for perfectionism, well laid out plans that are time-bound, a team of skilled young men and a good clientele. Managers, promoters, planners among others give their best to see to it that, events and function run as successfully as planned. The hospitality industry is the heart of entrepreneurship by virtue of our necessity as human beings. There is something for everyone in this prestigious industry, from that that dingy hotel along that dusty road high-end end cafeteria in town. This industry is lucrative because there market is ripe and very stable. 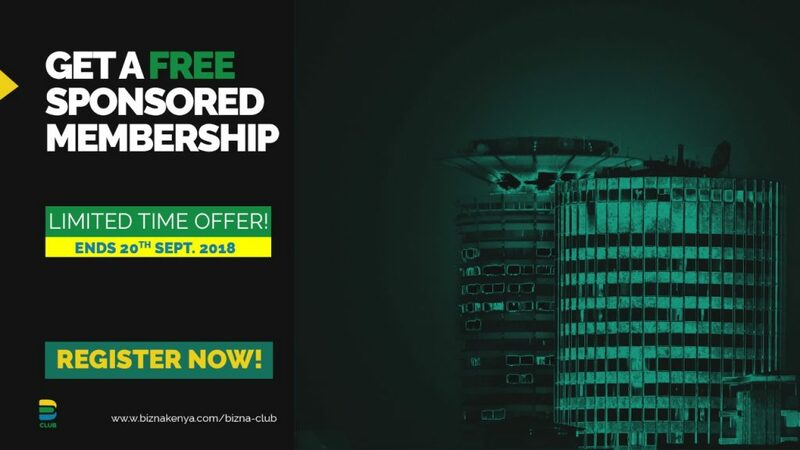 Young entrepreneurs have employed their energy and knowledge to provide excellent services and products in line with their customers tastes and preferences. There are so many food kiosk, hotels, restaurants, cafeterias booming in urban centres, creating jobs for hungry youths. The bakery industry in particular stands out, thanks to demand for cakes, pastries, cookies. Young entrepreneurs are making the most out of the bakery, investing time, skills and knowledge into it. Young Entrepreneurs Award, seeks to impact positively in these businesses. 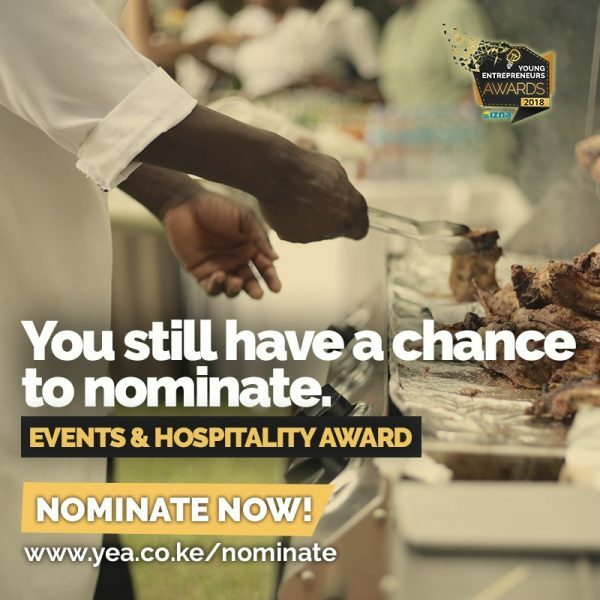 YEA aims to give young entrepreneurs in the Events and Hospitality industry a platform to network across the board, mentorship and training and an opportunity to grow in business.